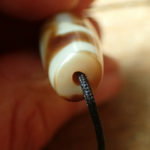 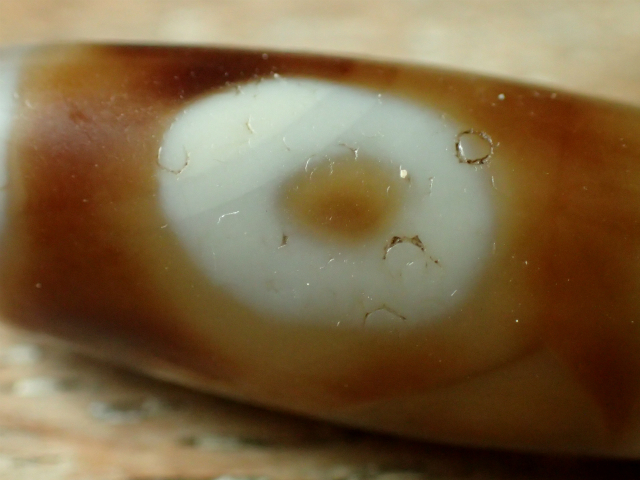 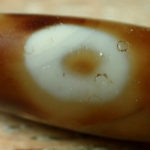 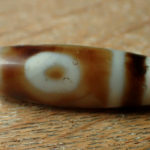 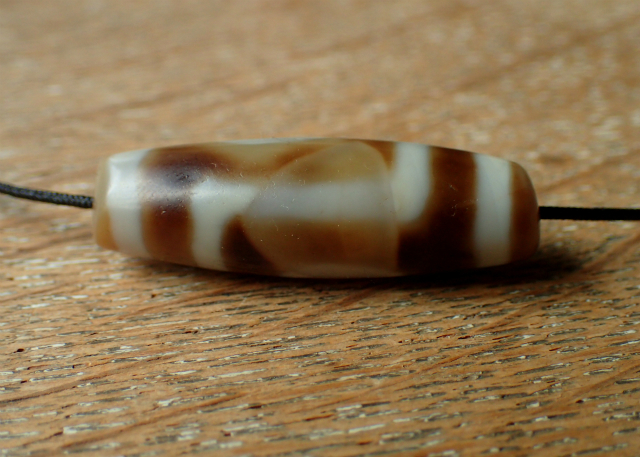 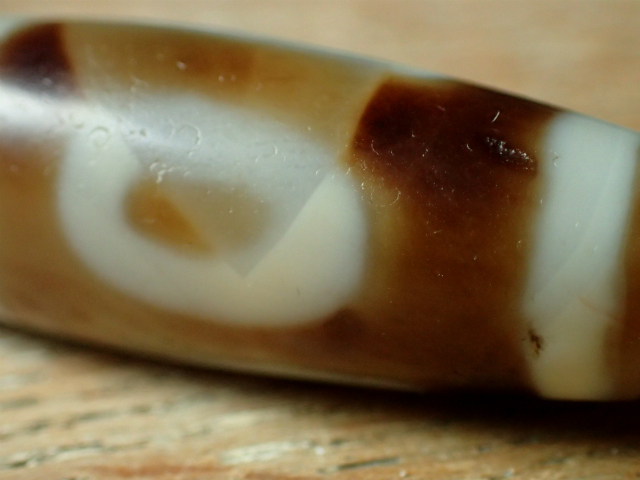 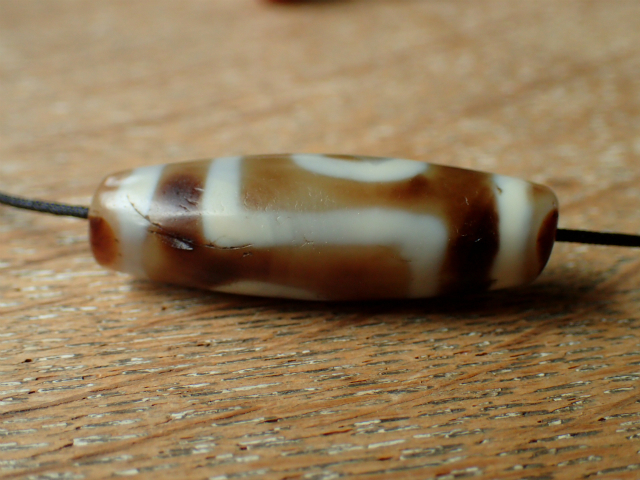 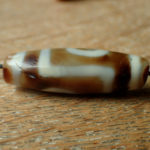 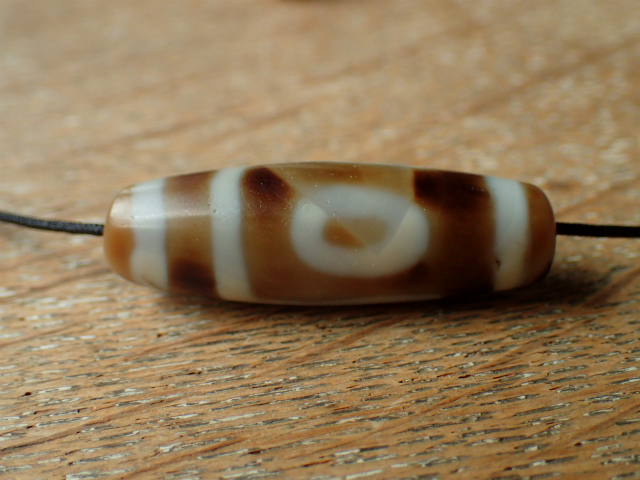 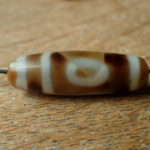 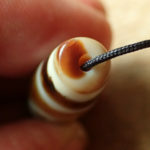 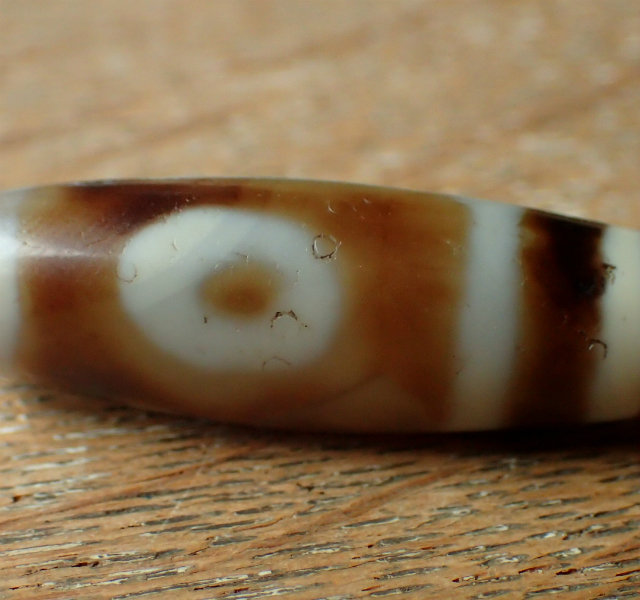 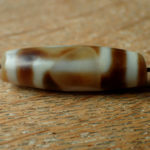 This beautiful 2 eye dZi(dZi mig nipa) was sourced in Lhasa from a well known Tibetan dZi dealer. 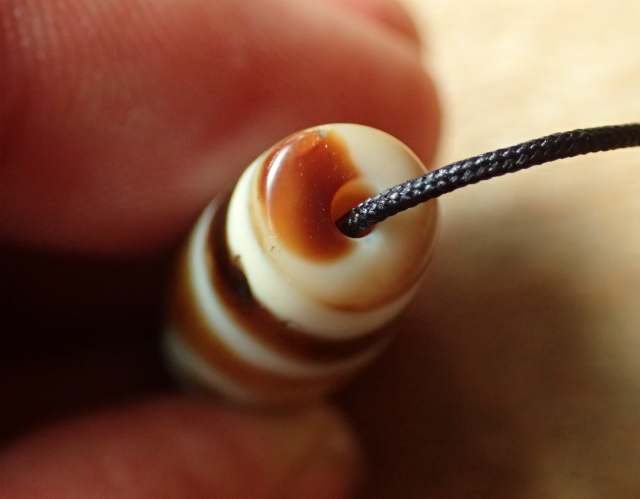 its been hairloom for over thousand years. 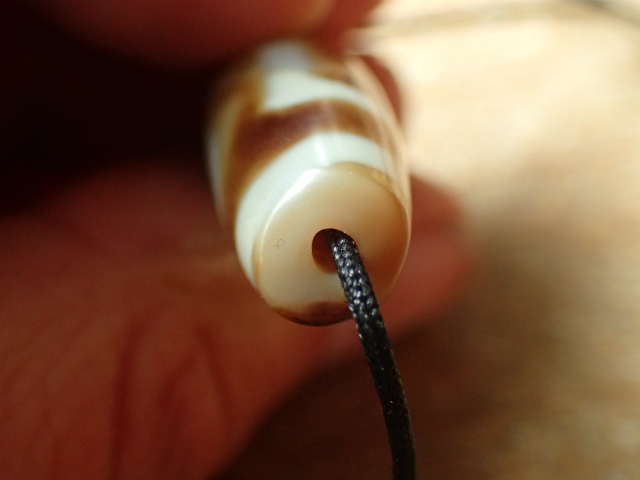 it is in perfect condition and has no damage or repair. 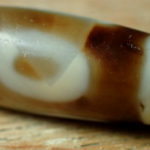 for more information, please ask. 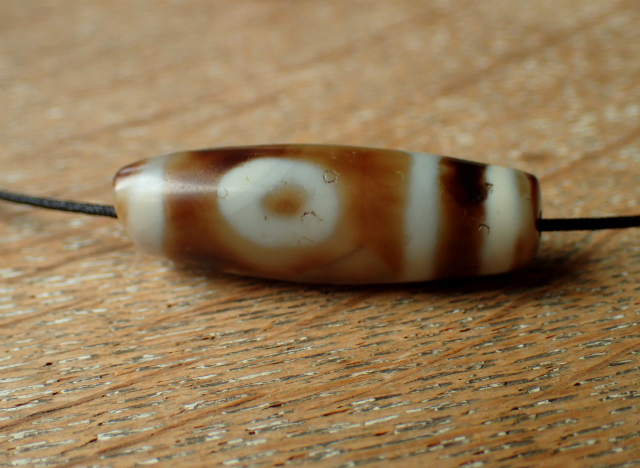 Copyright © 2014 Beyul All Right Reserved.